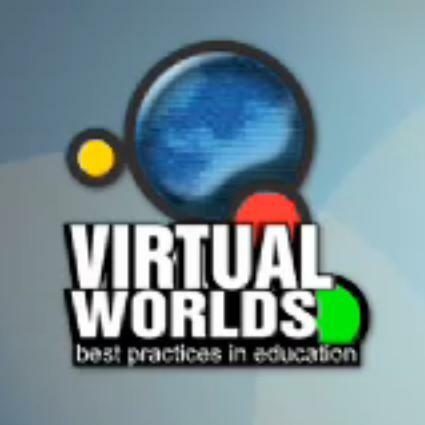 The Virtual Worlds Best Practices in Education (VW-BPE) is a community-based conference that provides opportunities for participants of virtual worlds to share current teaching, learning and research practices in 3D virtual environments. Conference presentations focus on teaching/learning, scholarly work, projects, events, activities and new and innovative tools for virtual education. Conference presenters’ focus on the identification of ‘best practices in education’ designed for 3D virtual world technology.